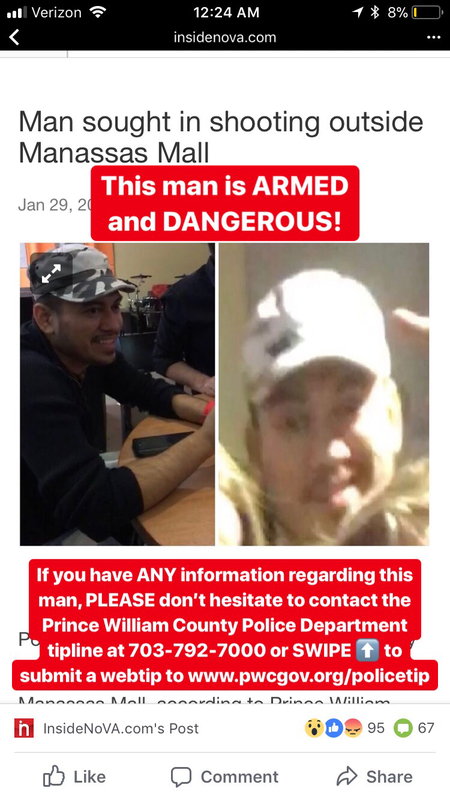 This man is ARMED and DANGEROUS! Please share this post to help find this man! Does anyone know the name of the victim?